Jeremy now has a website. See it here. Jeremy was born in Paris, France in 1989 and diagnosed with autism at an early age. He did not discover his gift for painting until he was 24, when he began to communicate to his parents about the colorful abstract portraits he was painting in his dreams. As a young child, Jeremy’s interest in bright colors was obvious: he spent hours looking at brightly colored fabrics, images in picture books, and the patterns in rugs. He loved visiting museums to look at the paintings, and cathedrals to follow the patterns on the floor tiles. Jeremy had many sensory-motor and vision challenges including peripheral vision (side vision). He did not enjoy participating in art activities when younger. He did not like the feeling the texture of finger paint, did not have the motor coordination to move a paintbrush, or squeeze a tube of paint. However, he loved watching the colorful paints in the Art Spinner go round and round and develop into colorful paintings . Jeremy’s parents were told to find an institution for him. Instead they moved to Berkshire, England and subsequently to San Diego, California in order to provide him with an education. Jeremy was placed in moderate/severe special education classrooms. By age 17, Jeremy had little speech but learned to type and point to letters at home with his mother. Subsequently his local high school (Torrey Pines) placed him in general education classes. Jeremy graduated at age 21 with a full academic diploma, and gave a commencement speech using voice output technology. 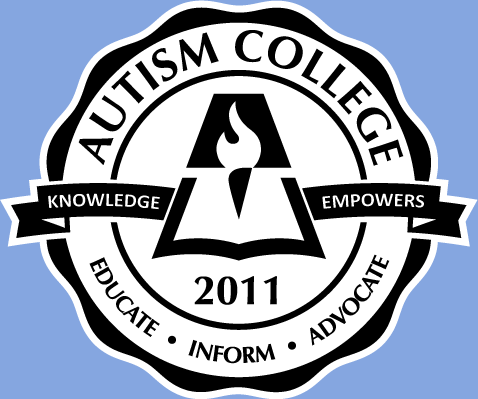 Jeremy’s story was highlighted on MTV’s documentary series True Life, in the episode, “I Have Autism” (recipient of a 2007 Voice Award), NPR, PBS, The Chicago Tribune, Newsweek (cover article), and Fox News. 2016 Top ten finalist for 2016 Platform Artist of the Year, with over 200 contestants. 2016 Spotlight artist at ART San Diego 2016, San Diego’s annual juried contemporary art show. 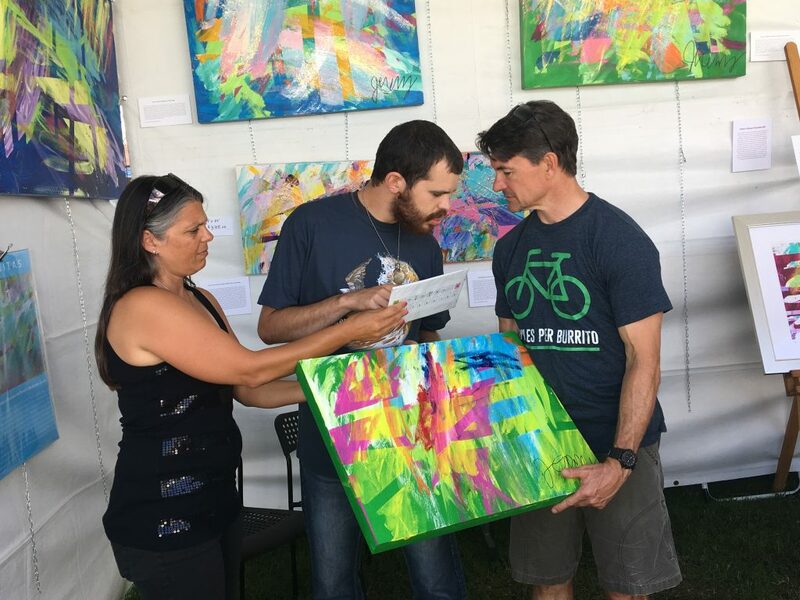 Currently Jeremy meets people in person at his art studio at Space4Art or online, and then paints to recreate the portrait envisioned while dreaming. Jeremy uses acrylic paint on wood panels and large canvases.